Legacy services such as Frame Relay and X.25 are still in use worldwide for a range of applications. Customers have made significant investments in equipment and processes that depend on Frame Relay or X.25 making it difficult or disruptive for customers to move to alternative services. However, many operators are planning to discontinue these services so customers need to find an alternative connection method to connect their services with the minimum of disruption. 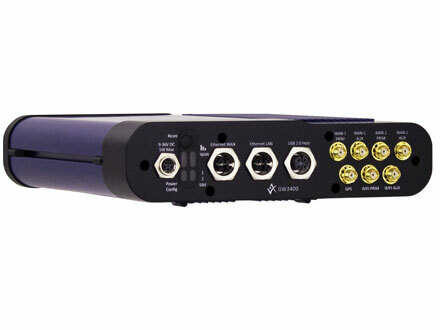 Virtual Access offers a solution where we connect Frame Relay and X.25 end points over a secure IP connection, without the need to change any existing equipment. 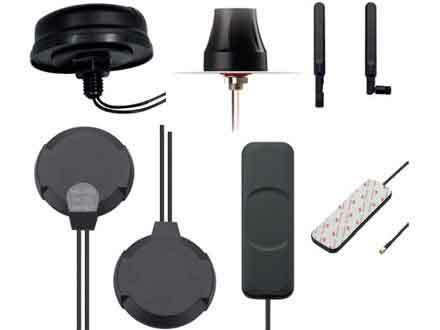 Customer Premises Equipment (CPE) provides the Frame Relay or X.25 service connection point and IP access at the customer’s site. 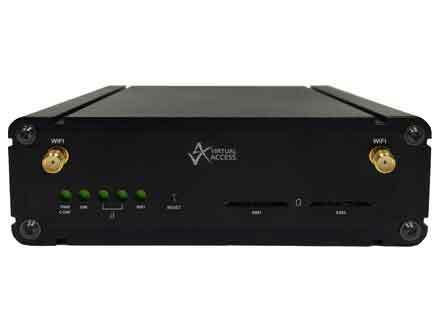 Virtual Access routers enable ATM, credit card, lottery, utility, security and other services to securely and reliably connect remote site terminals to central hosts for authentication, validation, configuration and maintenance. 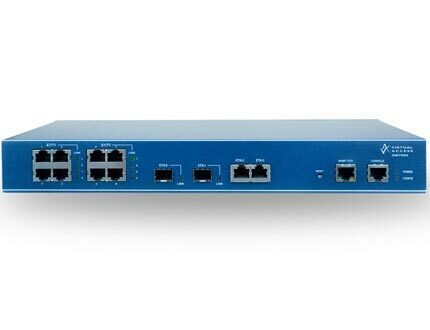 IP network: the IP access line can be an IP VPN such as MPLS with DSL/Ethernet/3 or 4G with IPSec. 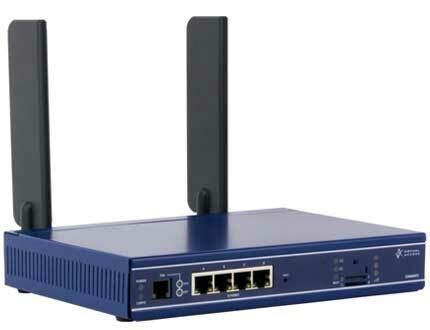 Central site IP access point: after the IP network is installed, the CPE is installed and the WAN interface is connected to the IP access line and tested for connectivity from the router to the IP interface. 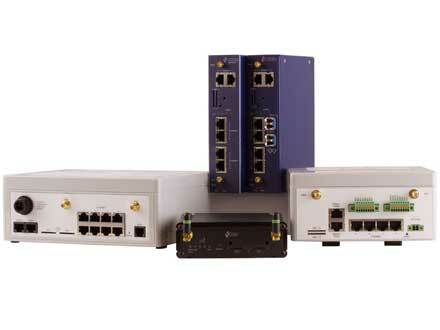 The existing Frame Relay/X.25 interface is disconnected from the line and connected to the router. 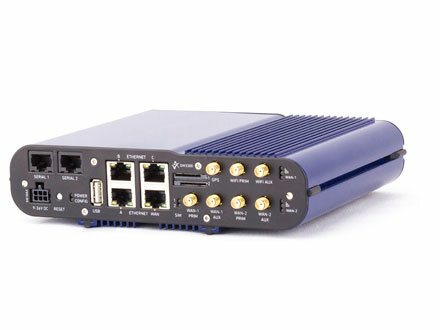 The router terminates data from the legacy interface, encapsulates the data in IP and transports the data to the central site IP interface. 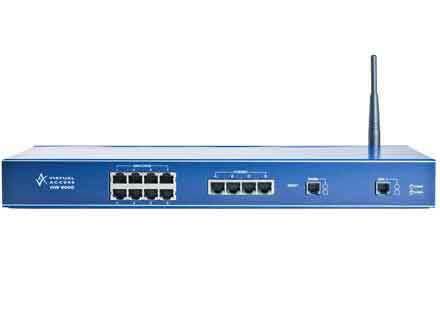 The router provides a high level of security over IP lines including stateful firewall, IPSec VPN. The firewall denies unauthorised access to local LAN and offers optional IP address translation with bypass rules, 132 configurable firewall filters and flow monitoring and accounting. The IP platform enables the service provider to deliver secure, reliable services over a variety of interfaces. Support staff have access to Activator and Monitor, a management portal, which enables them to place service requests, to perform first line support tasks and to monitor the status of installed appliances, 24 hours a day, 7 days a week.